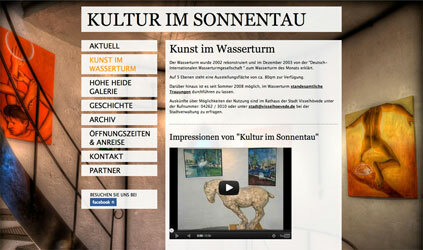 culture.net ist eine international agierende Plattform und ein sich ständig erweiterndes Netzwerk künstlerischer, soziokultureller, wissenschaftlicher und kulturwirtschaftlicher Aktivitäten. 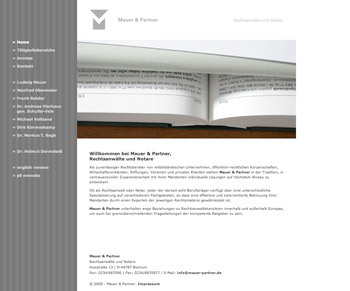 culture.net partners Dr. Martin Müller, Benjamin Fleig and m.giltjes/bobok designed and realized the new website of the tax consultants „Brune & Partner“. 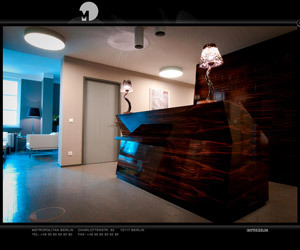 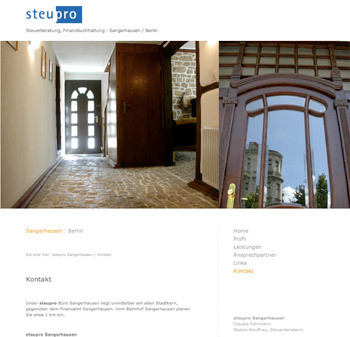 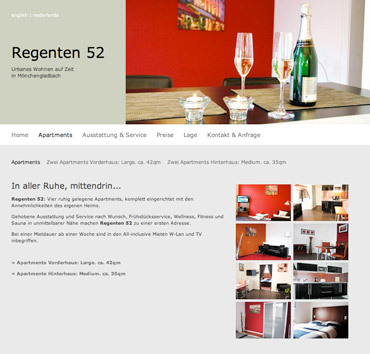 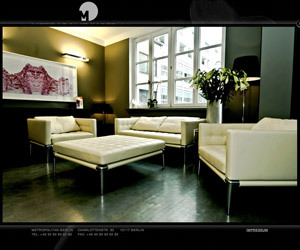 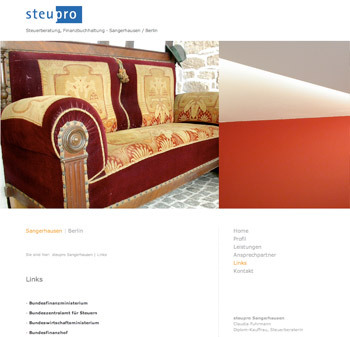 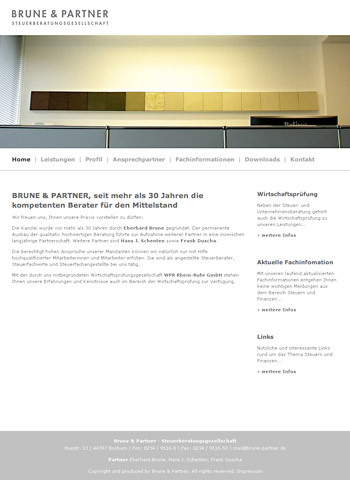 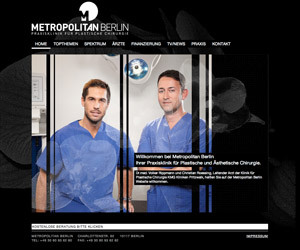 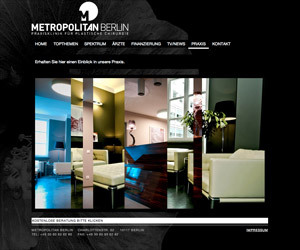 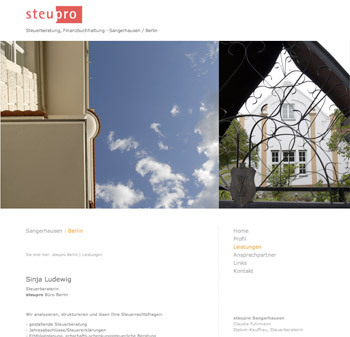 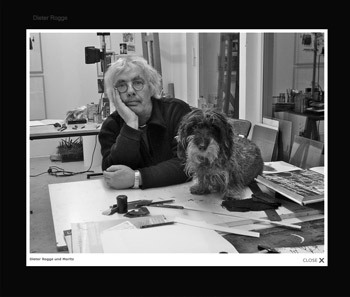 The Website www.brune-partner.eu conveys the high standard of the renowned consultants in Bochum by showing real photos of the exactingly designed premises. 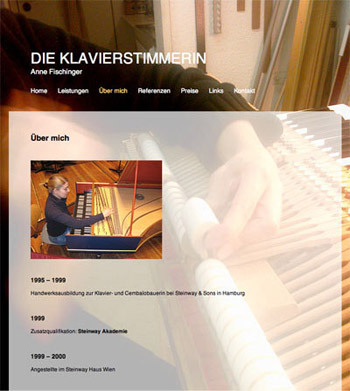 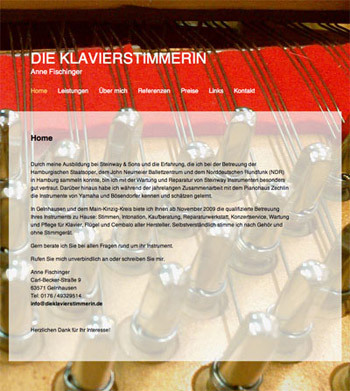 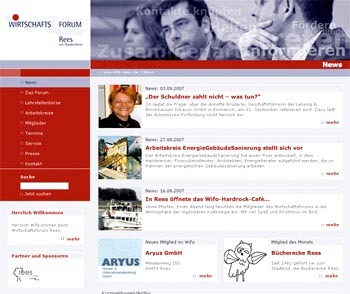 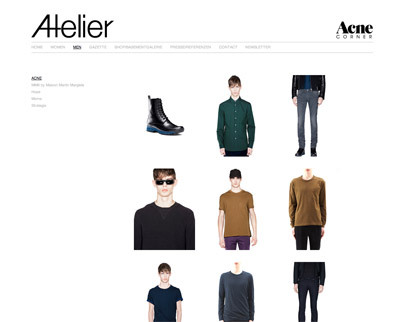 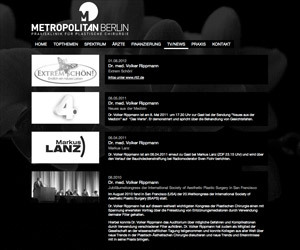 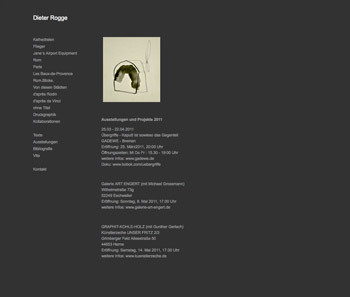 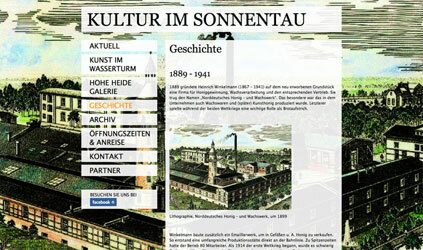 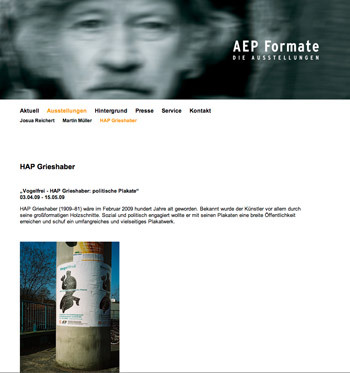 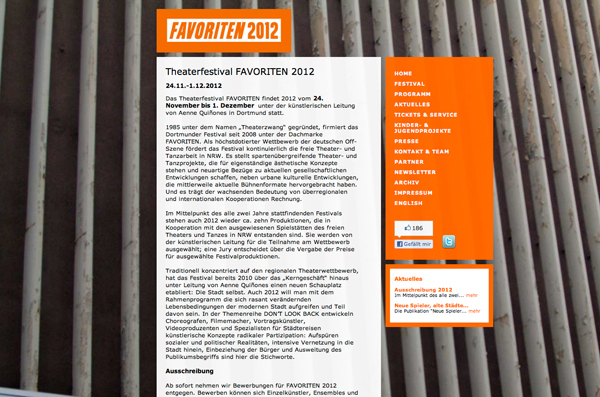 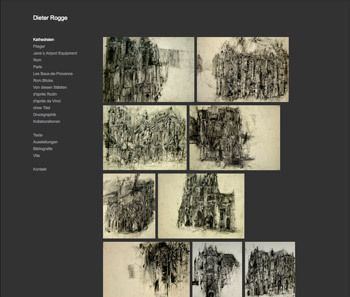 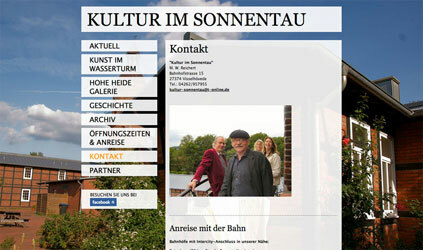 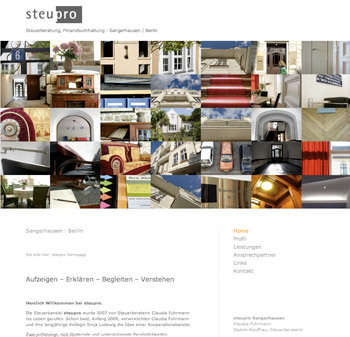 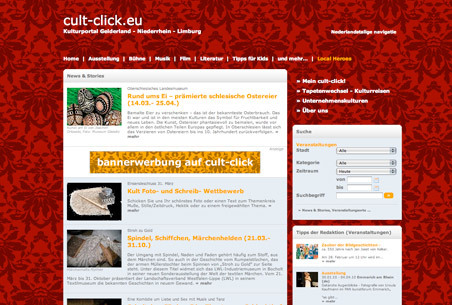 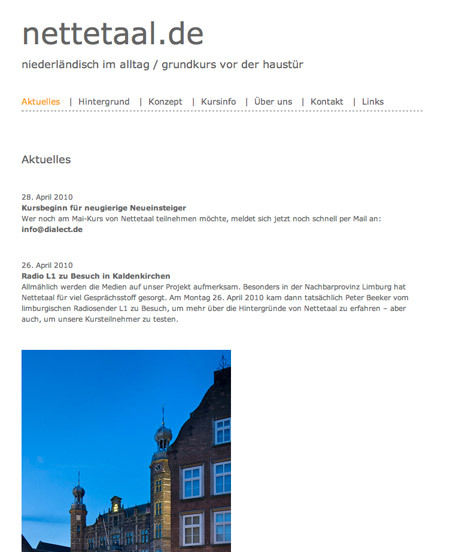 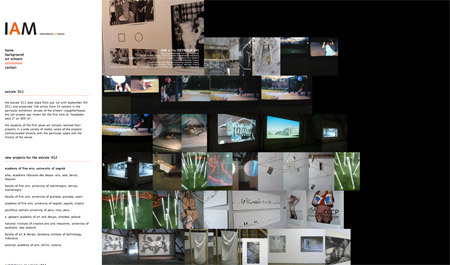 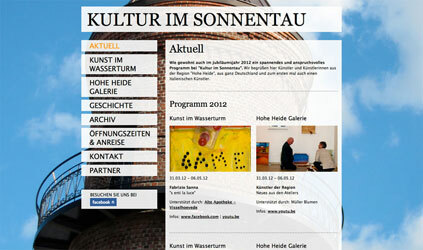 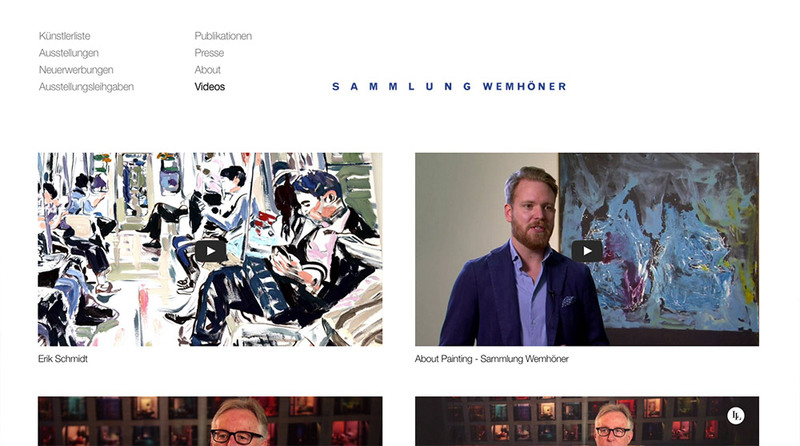 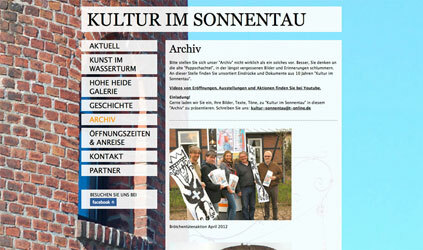 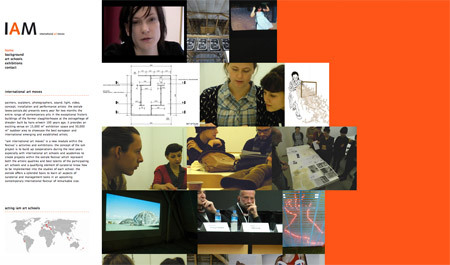 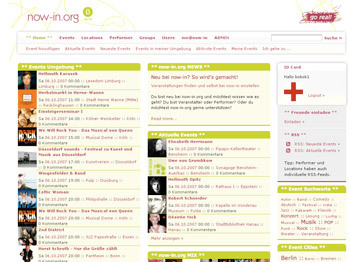 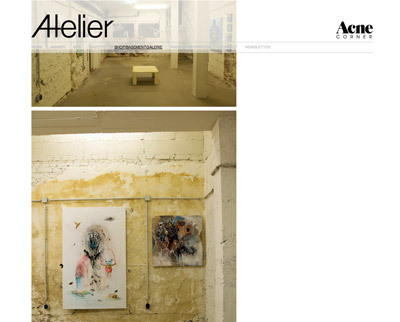 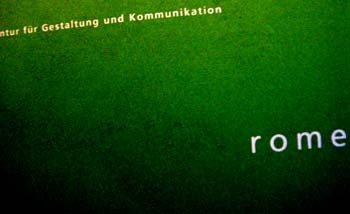 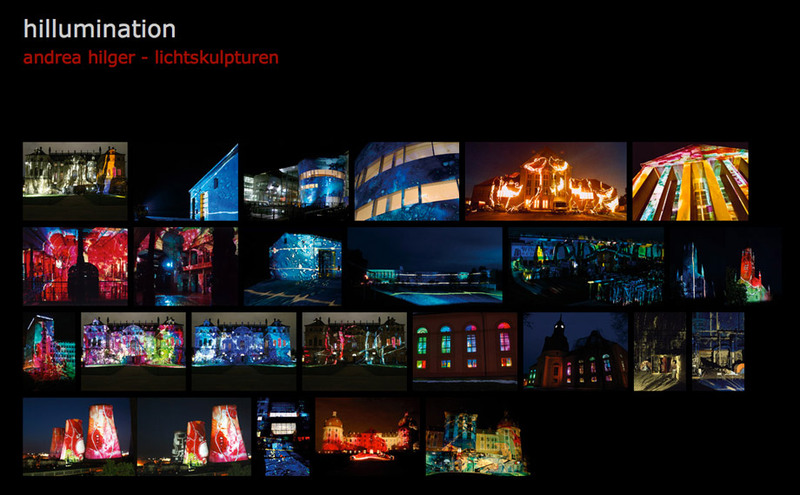 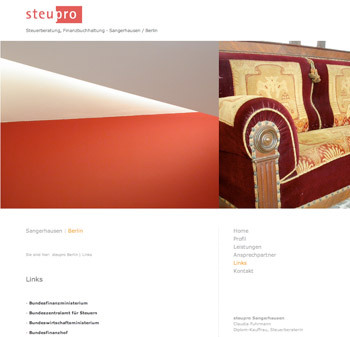 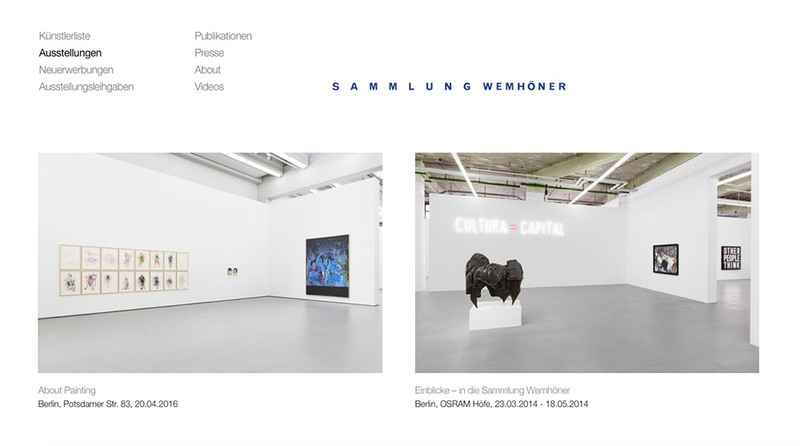 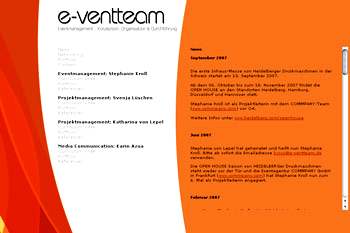 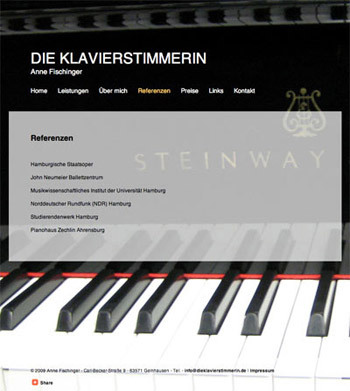 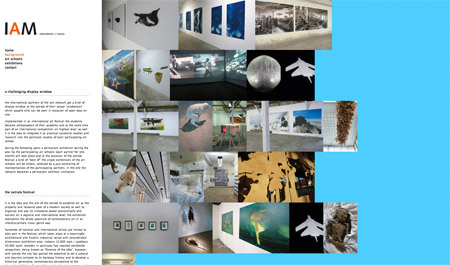 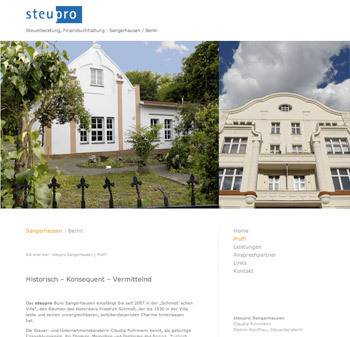 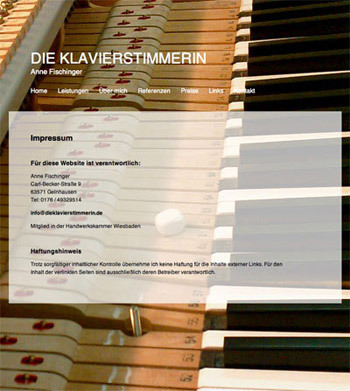 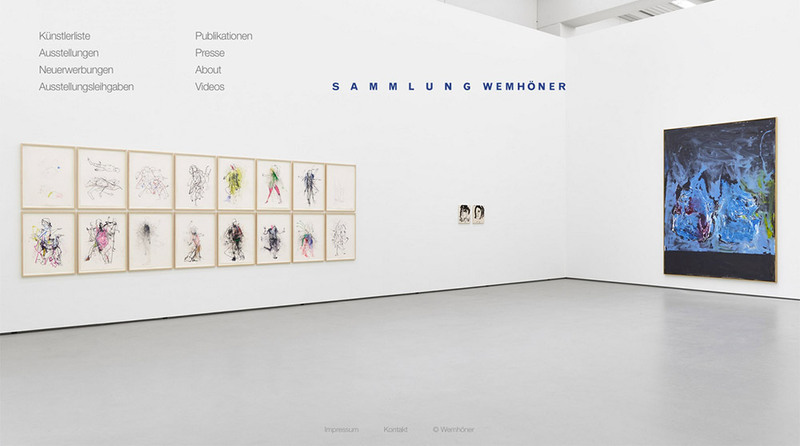 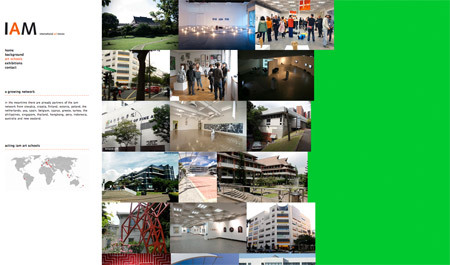 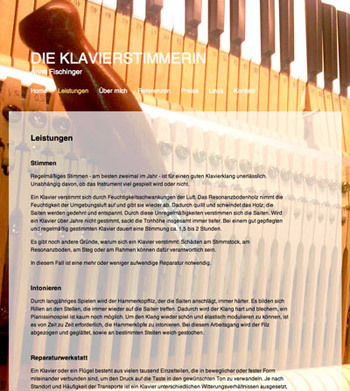 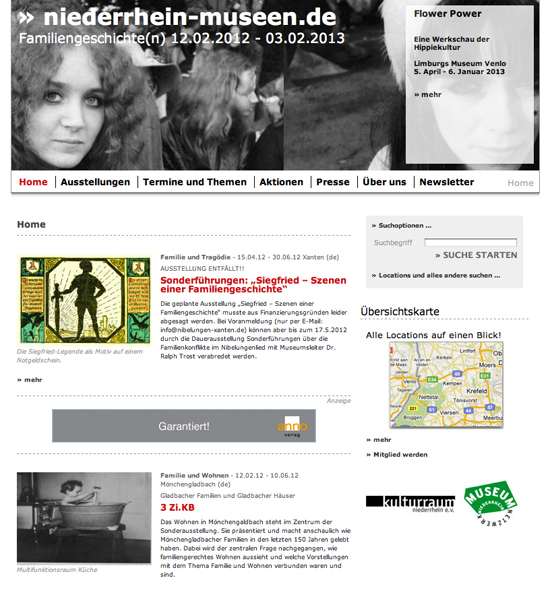 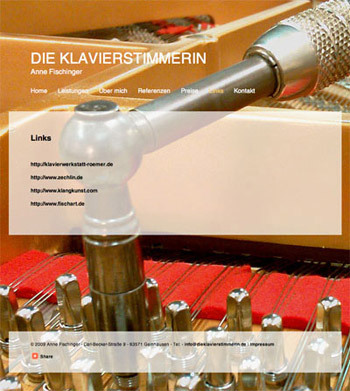 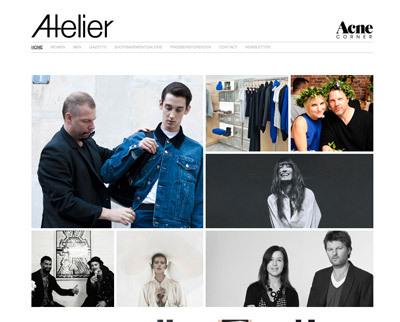 projectpartner : kulturraum niederrhein e.V. 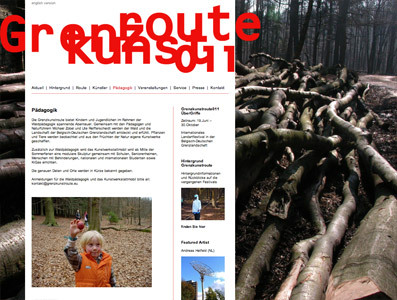 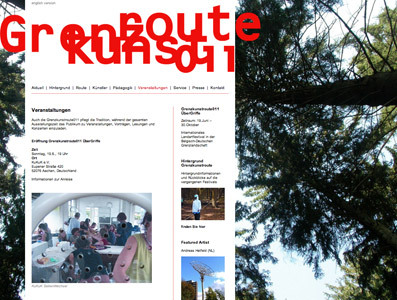 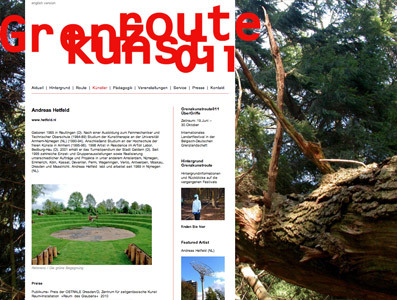 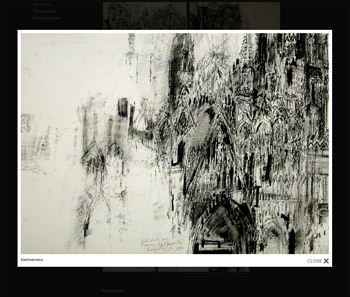 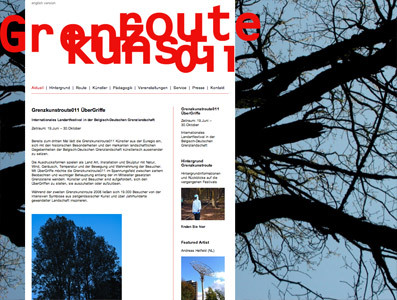 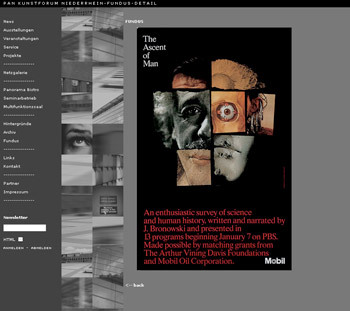 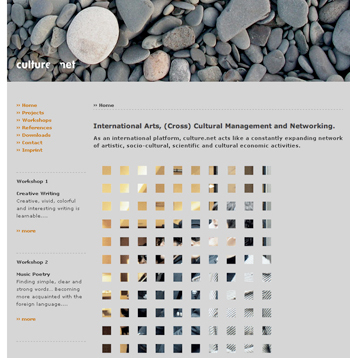 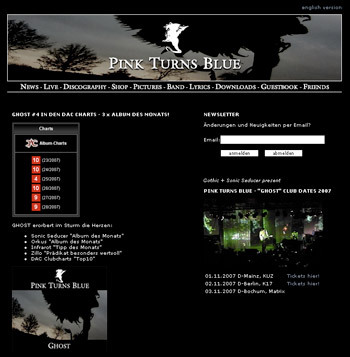 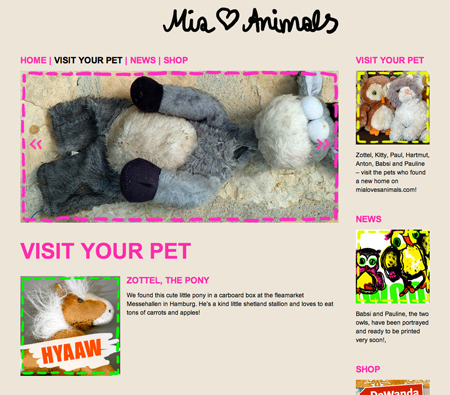 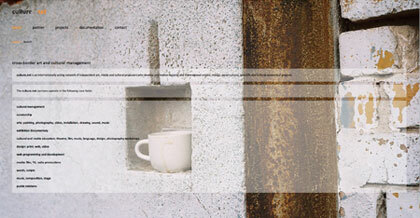 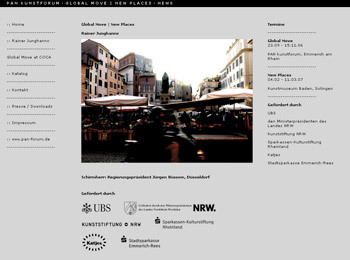 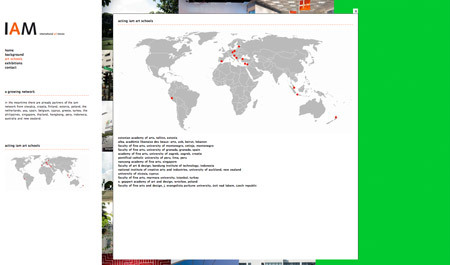 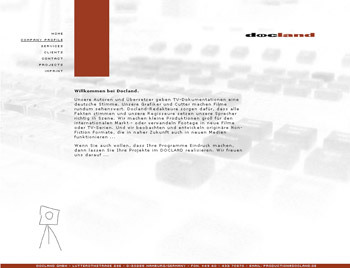 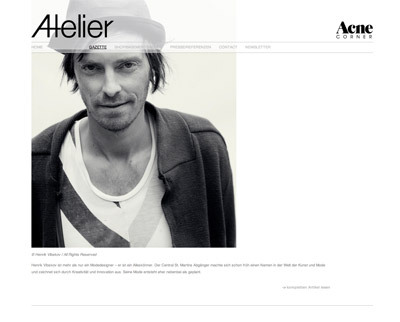 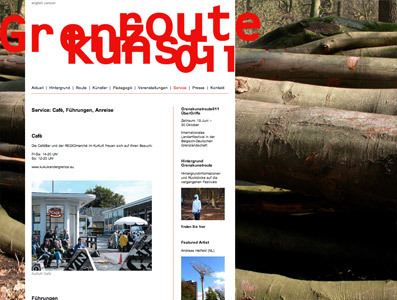 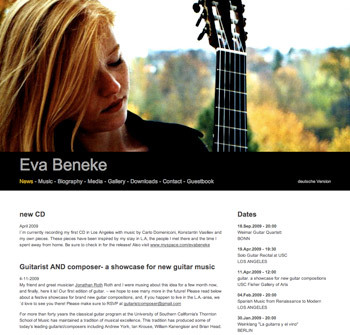 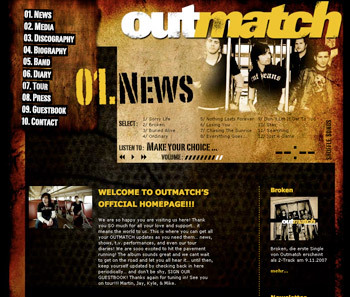 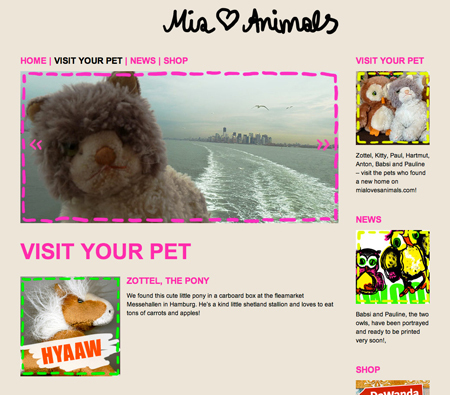 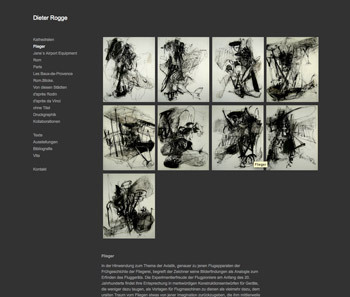 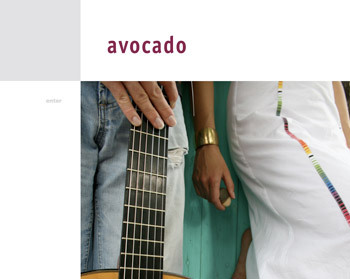 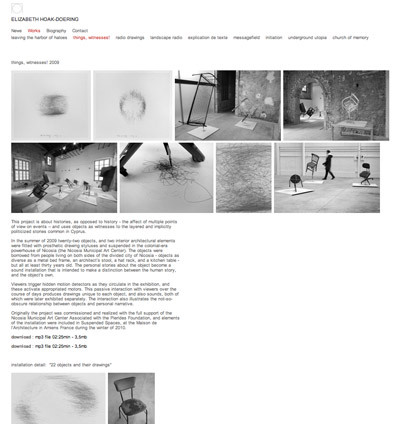 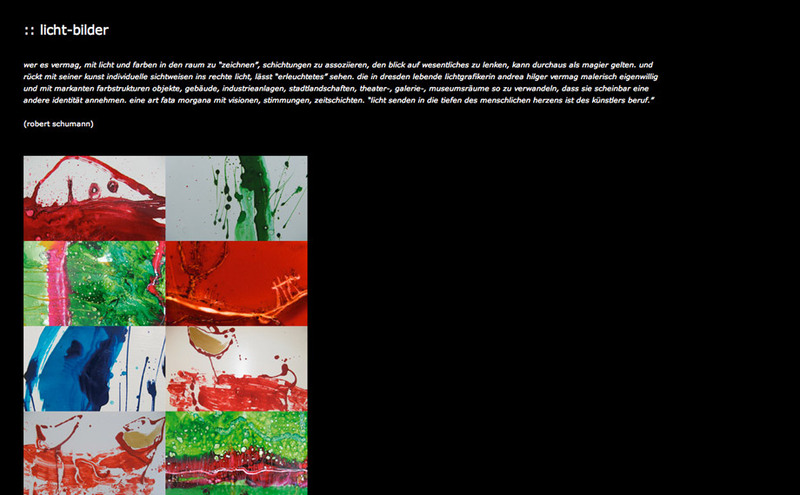 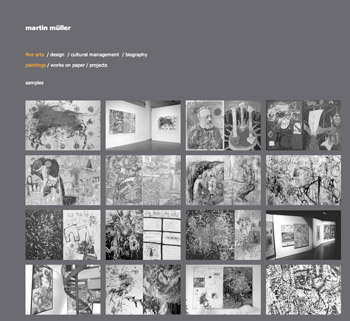 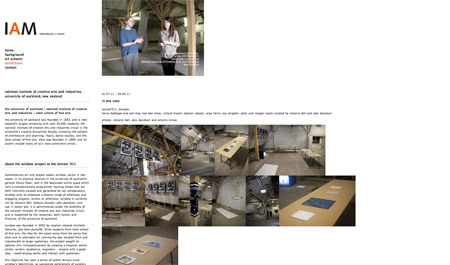 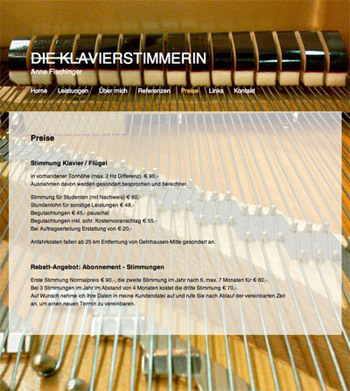 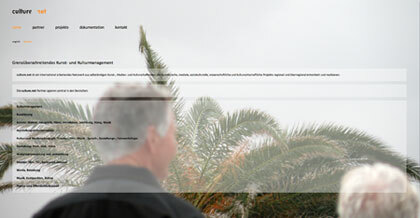 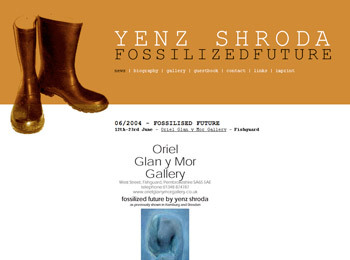 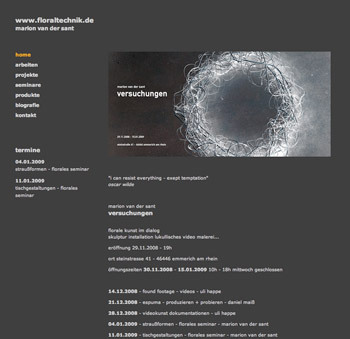 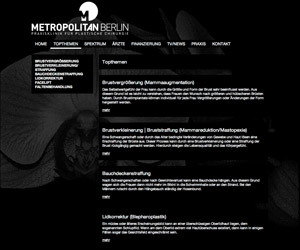 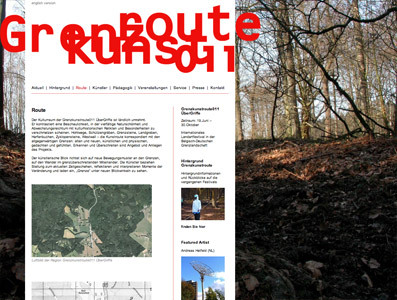 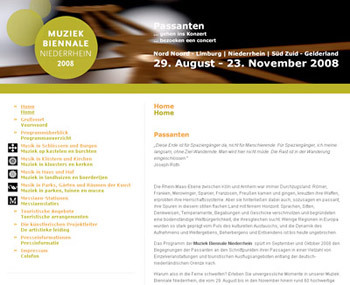 Comissioned by „Kulturraum Niederrhein e.V.“ m.giltjes/bobok took on the conception, design and realization of the website „Muziek Biennale Niederrhein 2008“. 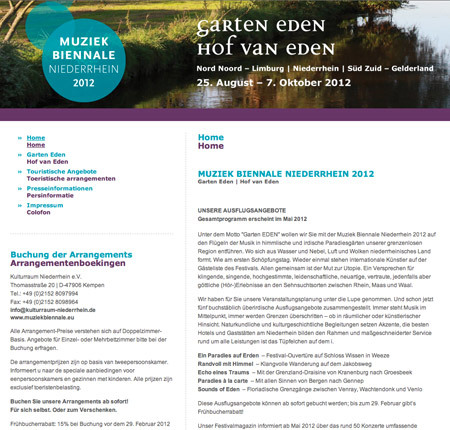 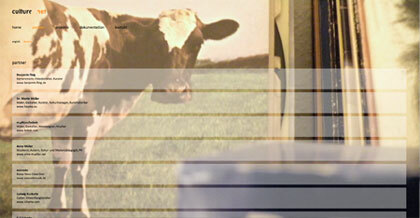 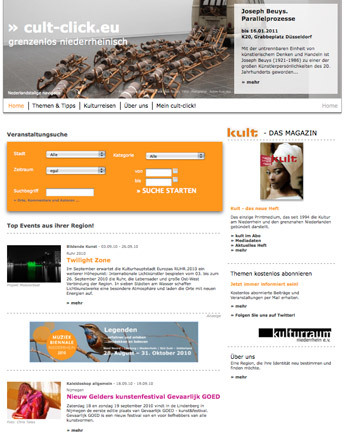 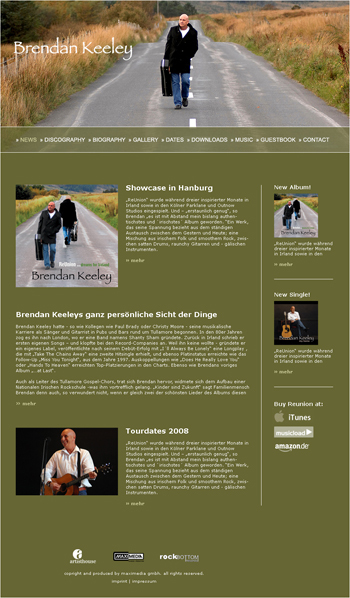 From 29 August to 23 November the „Muziek Biennale Niederrhein 2008“ presents various concerts and events in the German-Dutch border area. 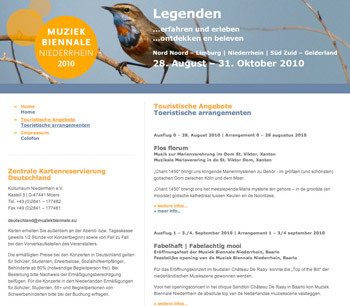 The festival´s patrons are Odile Wolfs (Gedeputeerde voor Cultuur Provincie Limburg), Hans Esmeijer (Gedeputeerde voor Cultuur Provincie Gelderland) and Hans-Heinrich Grosse-Brockhoff, (Staatssekretär für Kultur des Landes Nordrhein-Westfalen). 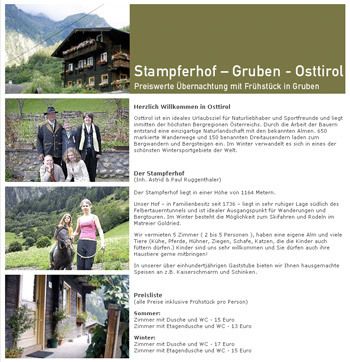 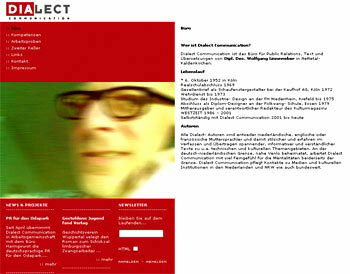 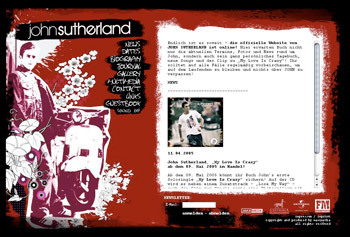 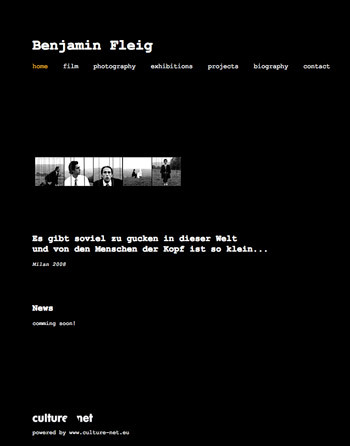 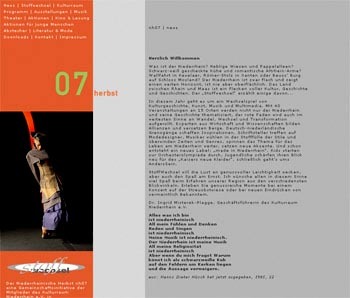 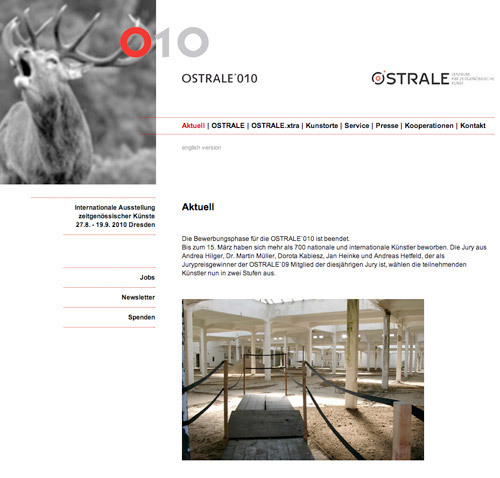 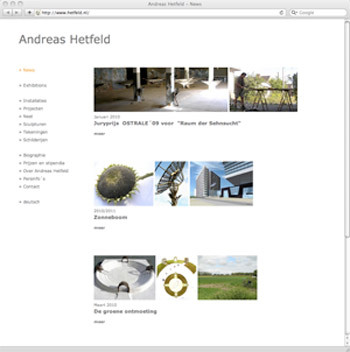 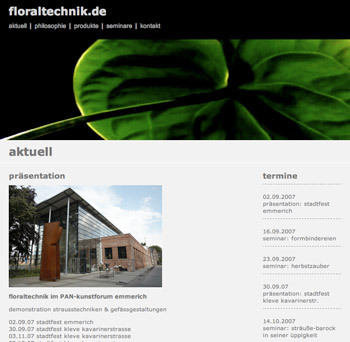 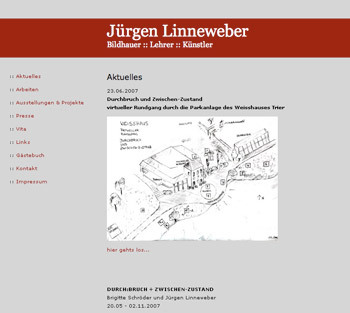 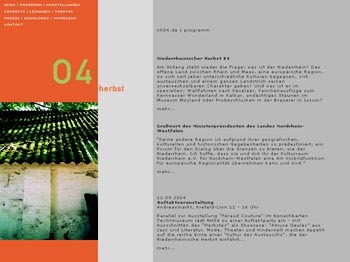 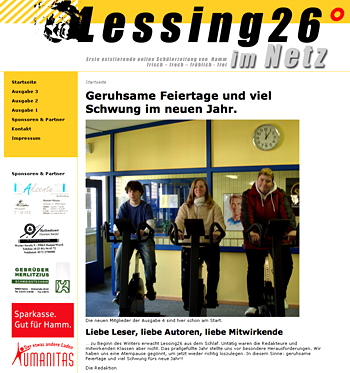 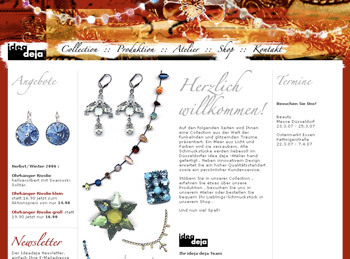 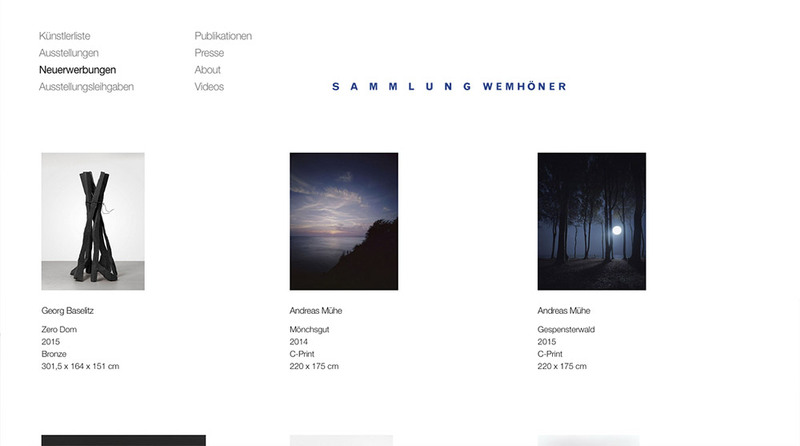 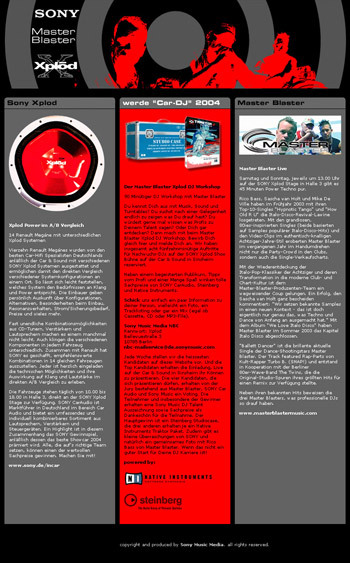 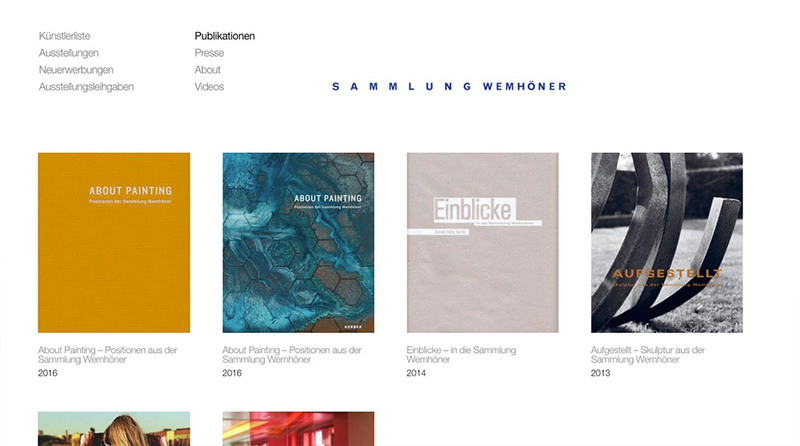 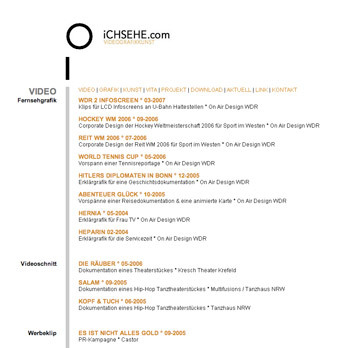 After the successful realization of the web-projects „Niederrheinischer Herbst 2004“ and it´s relaunch as „Niederrheinischer Herbst - Stoffwechsel 2007“, both in cooperation with Dr. Martin Müller, bobok now developed the conception, design and realization of the North-Rhine-Westfalian cultural festival´s website „scene: österreich in nrw“ (scene-festival-nrw.de). 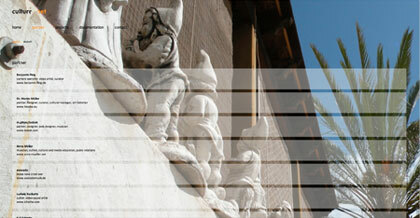 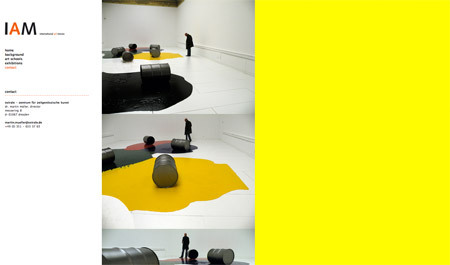 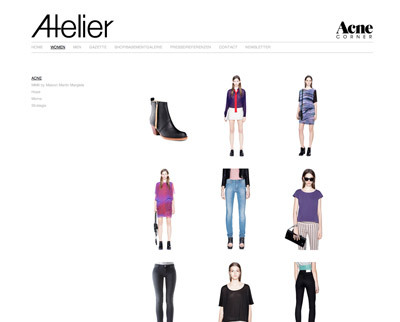 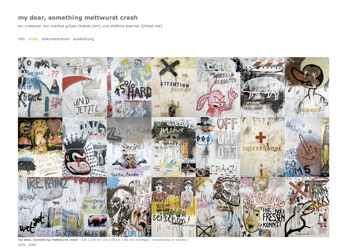 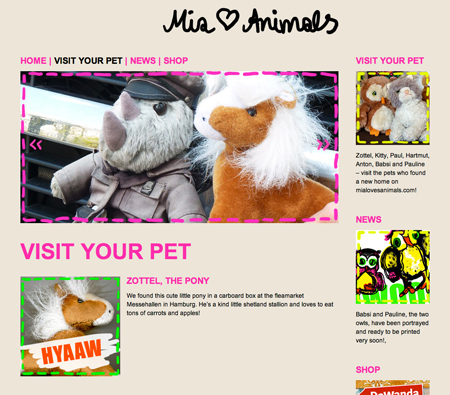 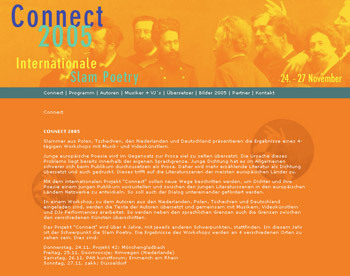 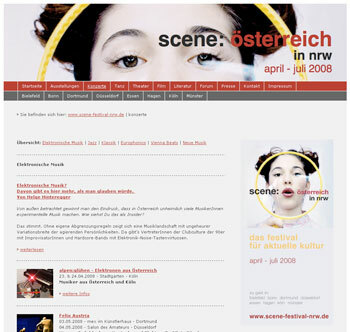 The festival takes place from April to July 2008 as a cross-section of the contemporary cultural scene of Austria. 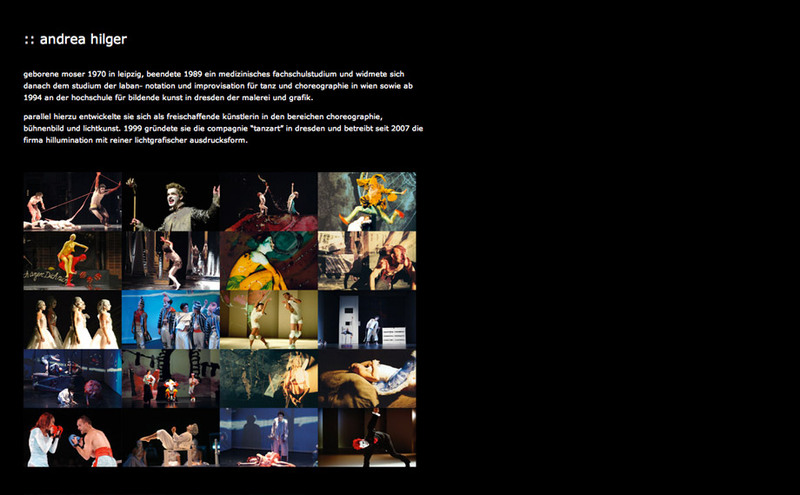 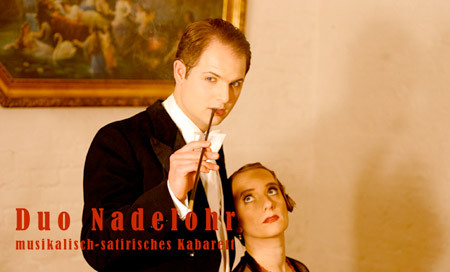 A huge range of exhibitions, concerts, dance and theater perfomances and lectures of different austrian cultural projects and instituions will be presented in 8 cities in North-Rhine Westfalia. 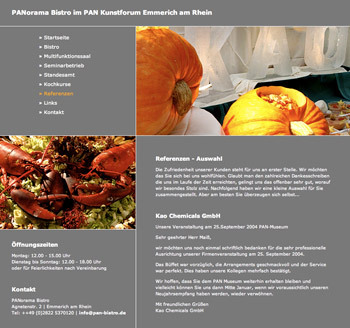 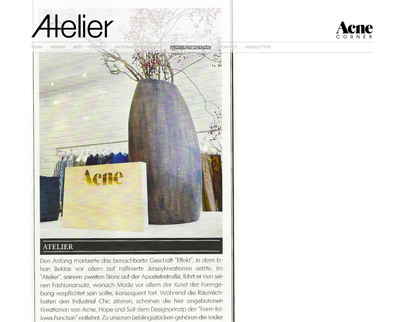 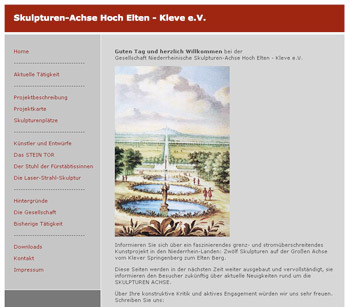 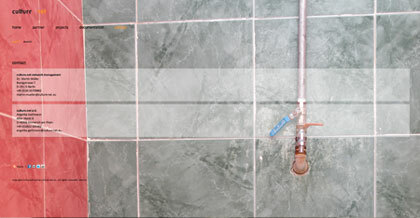 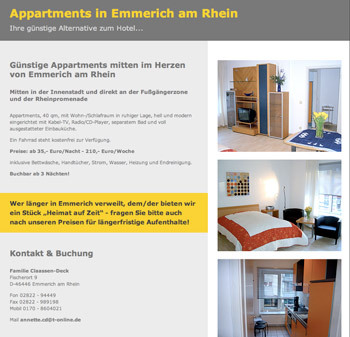 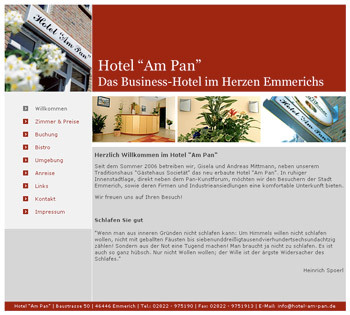 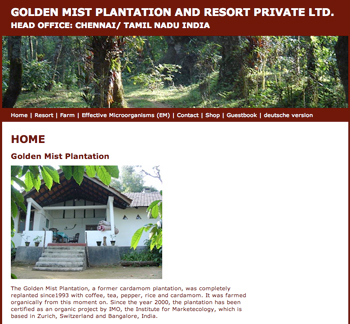 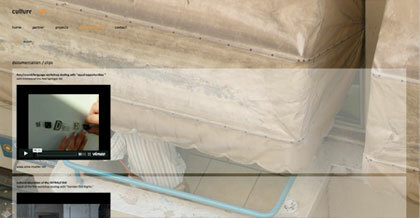 projectpartner : hotel "am pan"
projectpartner : Gesellschaft Niederrheinische Skulpturen-Achse Hoch Elten - Kleve e.V.